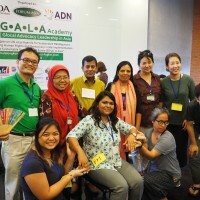 The Glocal Advocacy Leadership in Asia (GALA) Academy is a joint initiative by FORUM-ASIA, Asia Development Alliance (ADA), and Asia Democracy Network (ADN). 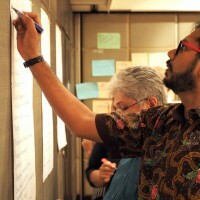 Around 30 mid to high-level staff of Asian civil society organisations (CSOs) gathered in Bangkok, Thailand, from 10-17 August 2016, to strengthen their advocacy skills. 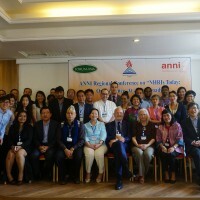 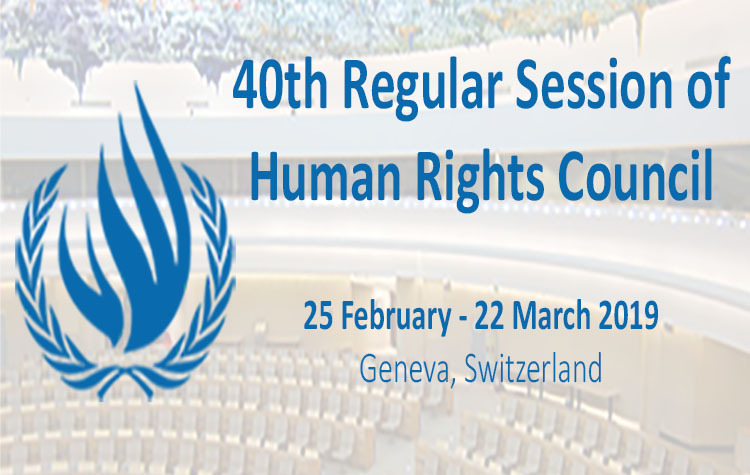 The Regional Consultation of the Asian NGO Network on National Human Rights Institutions (ANNI) is an annual strategy and planning meeting of all ANNI members and partners. 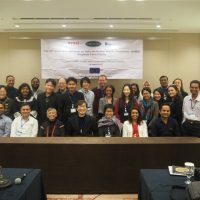 It took place in Jakarta, Indonesia from 12-13 May 2016, where around 25 participants from ANNI members and partners gathered to assess ANNI’s work in 2016. 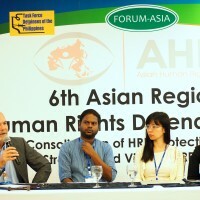 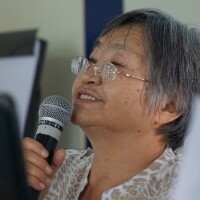 On 9 March 2016, FORUM-ASIA, Southern Peasant Federation of Thailand (SPFT), Community Resource Center (CRC), Amnesty International Thailand, Focus on the Global South, and Protection International organised a panel discussion in Bangkok, Thailand. 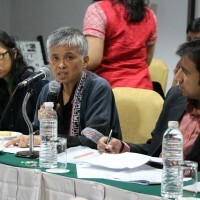 The discussion deliberated on the challenges faced by land rights defenders in Thailand, and recommend more effective ways to ensure their safety. 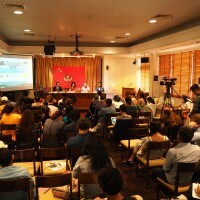 On 8 January 2016, FORUM-ASIA celebrated its 25th anniversary in Bangkok, at the Pridi Banomyong Institute. 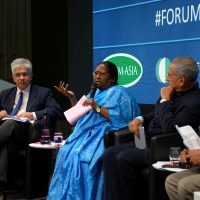 Over the course of the event, participants reflected on what FORUM-ASIA achieved over the years, what lessons were learnt, and discussed priorities for the future. 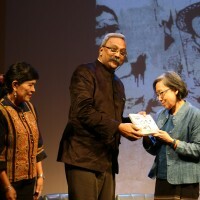 Click here to read the report of the event.